The Deal: Stalwarts from the '90s return with a new singer, first studio effort in more than a decade. The Good: After the 2002 death of singer Layne Stayley, few would have guessed that the band would regroup. Guitarist Jerry Cantrell had been performing the band's songs for years on his solo tours, but the new formation sees Cantrell as the lead vocalist and the addition of William DuVall as a guitarist and vocalist. Cantrell has always been the band's main songwriter, so it's no surprise that the sound remains the same. A continuation of the band's dark, grungy atmosphere remains intact. DuVall sounds eerily like Stayley at times and the harmonies between him and Cantrell reignite the characteristics of the band's music from the past. All of those elements combine to kick off the album on the seven-minute "A Looking In View." The lyrics on "All Secrets Known" give some indication to the state of the band – "Hope, A new beginning; Time, Time to start living/ Like just before we died; There's no going back to the place we started from." They also pay tribute to Stayley on the title track. The band finds time to slow it down for something more acoustic on "Your Decision" and "When the Sun Rose Again." The Bad: As often as DuVall gets to express his own vocal identity, the harmonies sound far too close to the old AIC. It's kinda creepy at times. Sure, you want the band to keep its signature sound, but at the same time there's a fine line between tribute and imitation. If you didn't know Stayley was dead, you'd have a hard time learning it from this album. The bending of notes and vocal tones can get a little old – though it is part of the band's sound, in general. 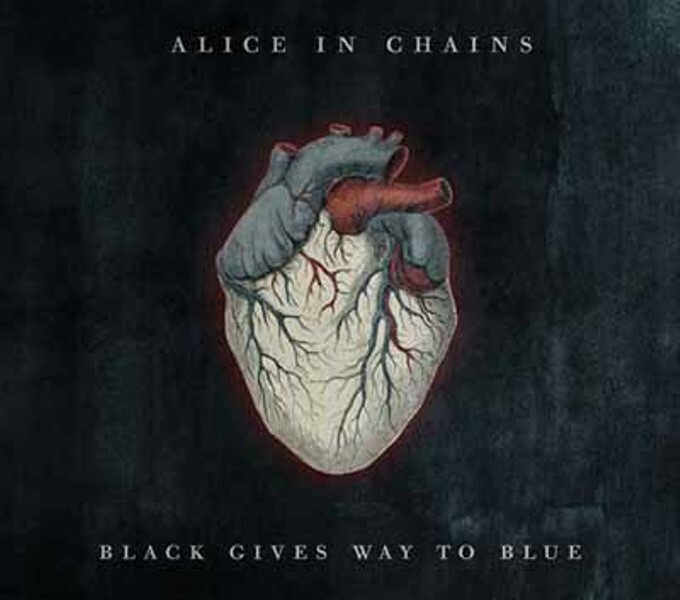 The Verdict: As an Alice in Chains album, it fits right in with the rest of the band's work – not much has changed in terms of the band's sound. Probably not as commercial as some of it, but still better than Cantrell's solo stuff for the most part.